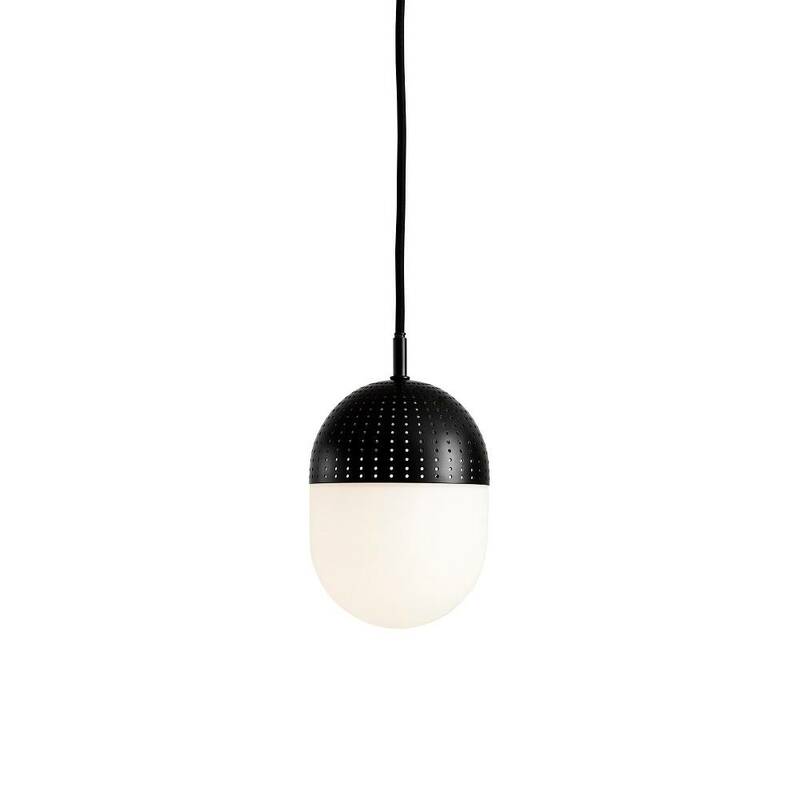 The Dot pendant is designed to create a playful and cosy atmosphere in your home. 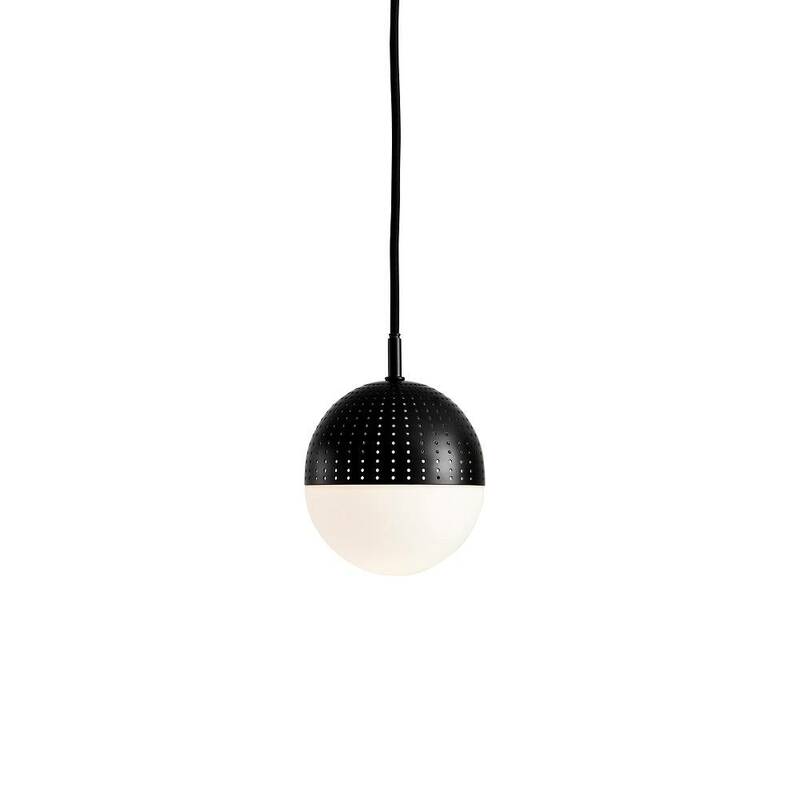 Inspired by perforated metal and the fantastic patterns the light creates when shining through the opal glass and the holes. Dot comes in three different sizes to mix and match and to shine both when switched on and off. Rikke Frost is a graduate from Arkitektskolen Århus. In 2004 Rikke Frost established her own studio to be able to develop her designs widely. She has an eye for future trends and she focuses on the overall concept in each project. 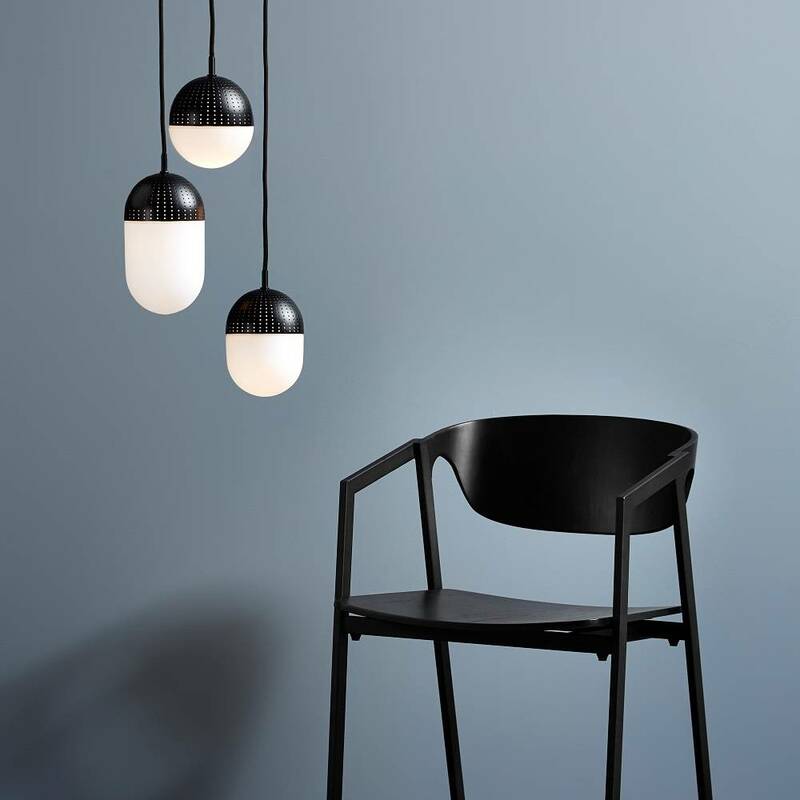 New material mix and simplicity are the hallmarks of Rikke Frost design.